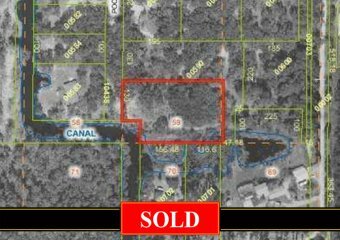 This is an 8 Acre parcel of land located in the Dr. Phillips area of Orlando which you can build your dream home. It can also be divided into 6 build able house lots. The parcel has access by canal to Pocket and Fish Lake of the Butler Chain of Lakes. You can bring your own builder. There are no Home Association Fees. The location is close Downtown Orlando, Orlando International Airport, all the major theme parks, Shopping Centers, Restaurants, and Medical Facilities. $2,995,000.